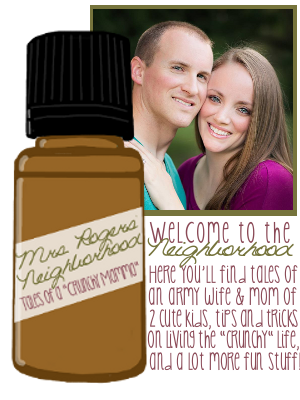 Mrs. Rogers' Neighborhood: Why do I do this? It has been a long time and a LOT has happened in the past month or so! I will tell you about everything (I finally had my baby!!) in another post. 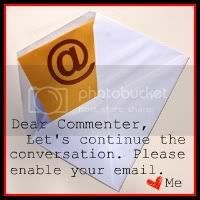 I just feel like I need to get this out right now. I have come to realize I'm a total weinie when it comes time for a chapter of life to close. Whether that chapter was "good" or "bad". I hate it. I hate moving on because I means I have to leave something or someone behind. I have always been this way--my whole life. Going from elementary school to middle school was a freakin cry fest for me. Moving from one apartment or house to another was always a tear jerker. Even breaking up with horrible boyfriends--I would later think about all the great times we had and be really sad about it even though I was the one who opted for the breakup! See what I mean? All my life, in almost every way or situation, I have been this way. I am trying to decide whether it's a blessing or a curse, not being able to focus on the not-so-great aspects of the things that I've put behind me. Some would say it's a blessing--always seeing the good in what you have or have had makes for a pretty positive outlook in general, right? But it is a curse in that I can't just get over things and move the hell on!! Still to this day I get a little bummed about the ending of certain relationships that were doomed anyway--all because I can't just look at it and say "Yeah yeah--we had some good times, but I'm on to bigger and better things!" And why the HELL can't I keep in mind that I'm much better off now because of A, B, and C...? I get so caught up in how much fun I had or how great things were at times that I lose sight of the big picture and forget why moving on was a good choice for me. I look back and get all sad about leaving my crap hole apartment and cruddy roommates (well, some of them...) to come to Hawaii. Why?! I'm in freaking HAWAII! With my family! I'm much better off here! But I think about how much fun I had hanging out at Adam's place and how much I loved my job and my crazy old lady car, Phyllis. Why can't I think about how much I hated my apartment and and my situation in general instead?